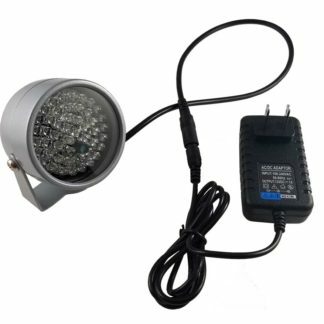 Backed by IP Cam Talk! 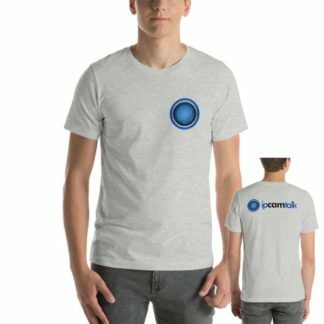 Over 55K users worldwide. 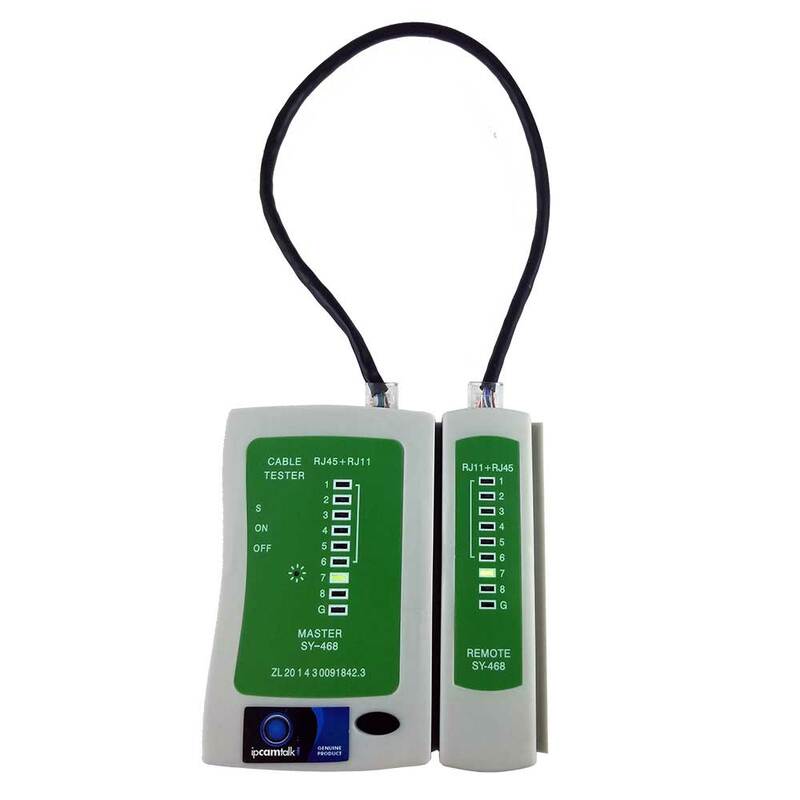 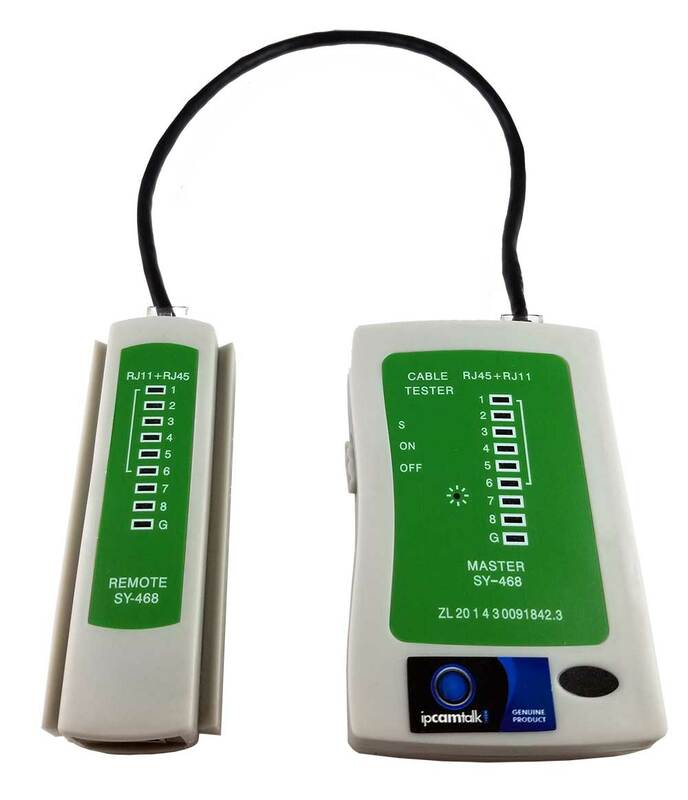 Test any Cat5/Cat5e/Cat6/UTP cables with RJ-11 or RJ-45 ends / connectors with this IP Cam Talk Cable Tester! 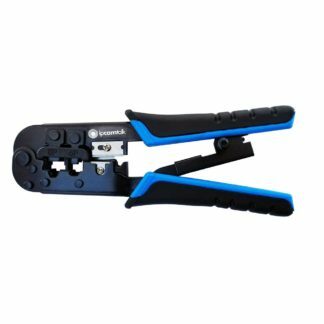 If your internet is slowing down, IP camera is failing or you crimp your own wires then this is a must have tool. 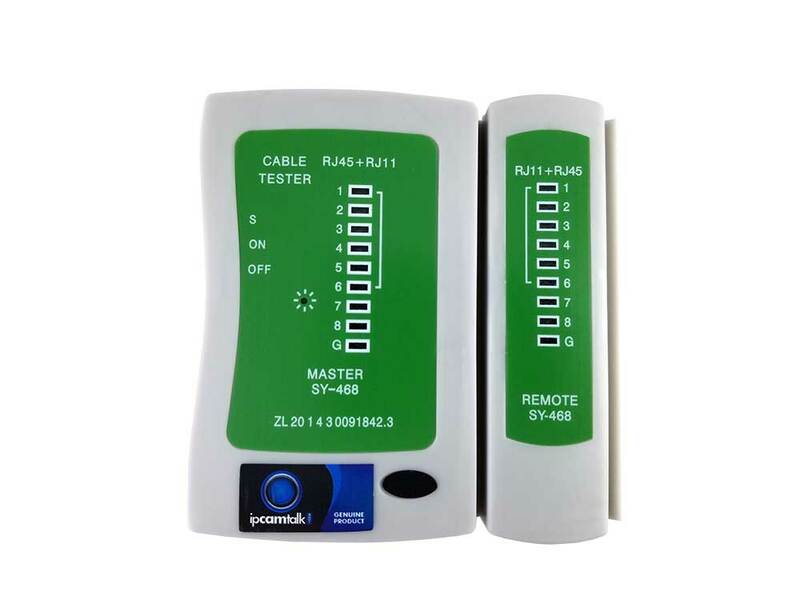 Simply plug one end of the cable into one part of the unit and the other into the other part, power it on and the tester will do the rest. The LED lights will flash sequentially on both parts of the tester during successful line testing and will not flash during faults. 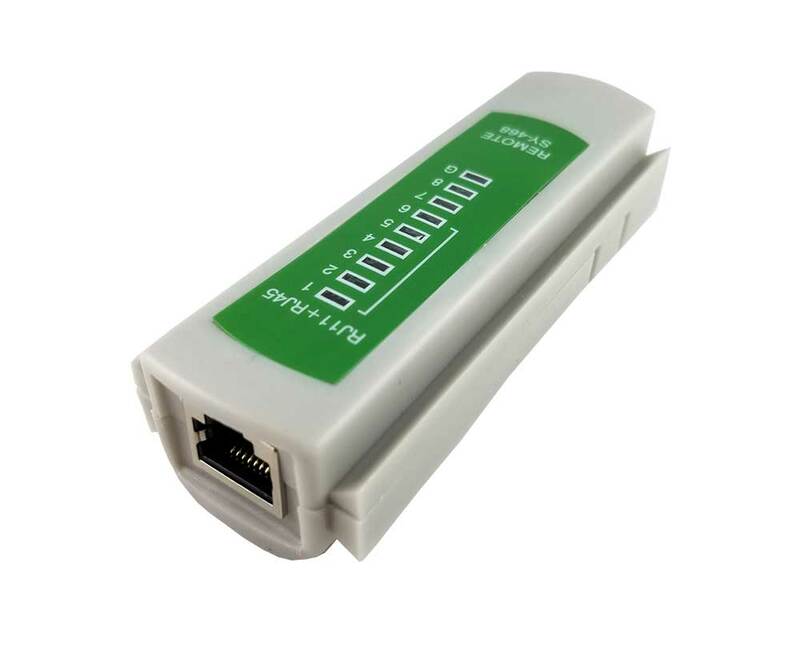 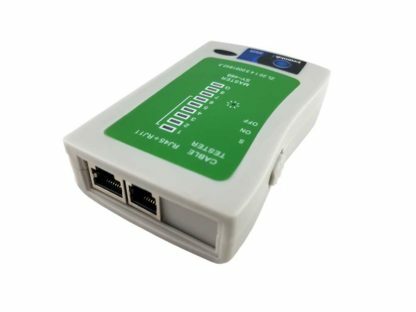 Perfect solution to test for signal loss or breaks in your internet / ethernet / LAN cables.